You asked for it... 8oz. kettle in a Pop Maxx cabinet. 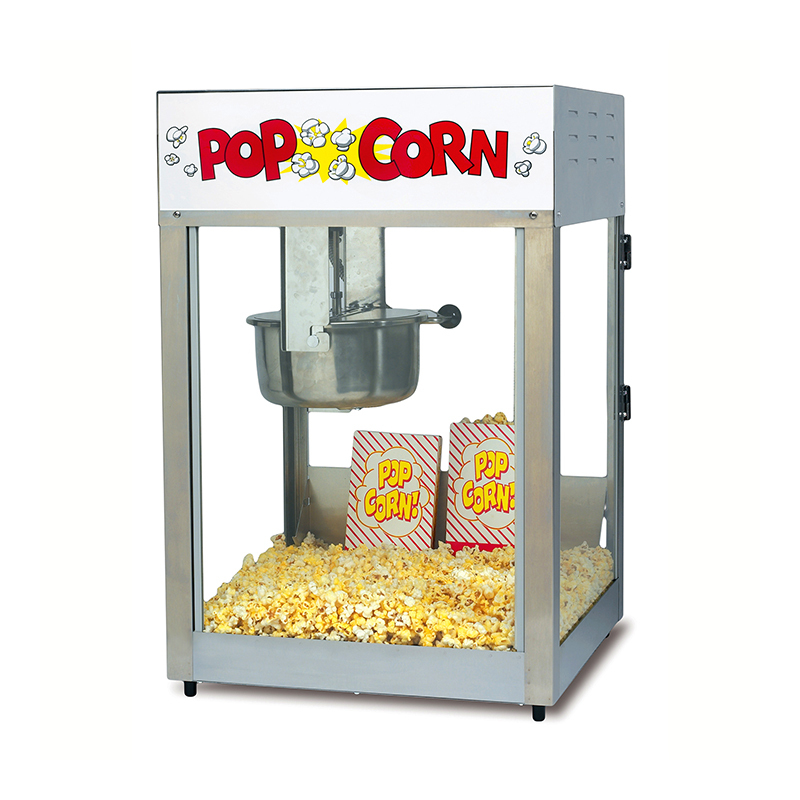 If that's all the capacity you need, you will pop more frequently with the Lil' Maxx and sell more popcorn.